ChicExecs Secures Honey Belle on POPSUGAR! Our latest feature is for our client Honey Belle on Popsugar.com! 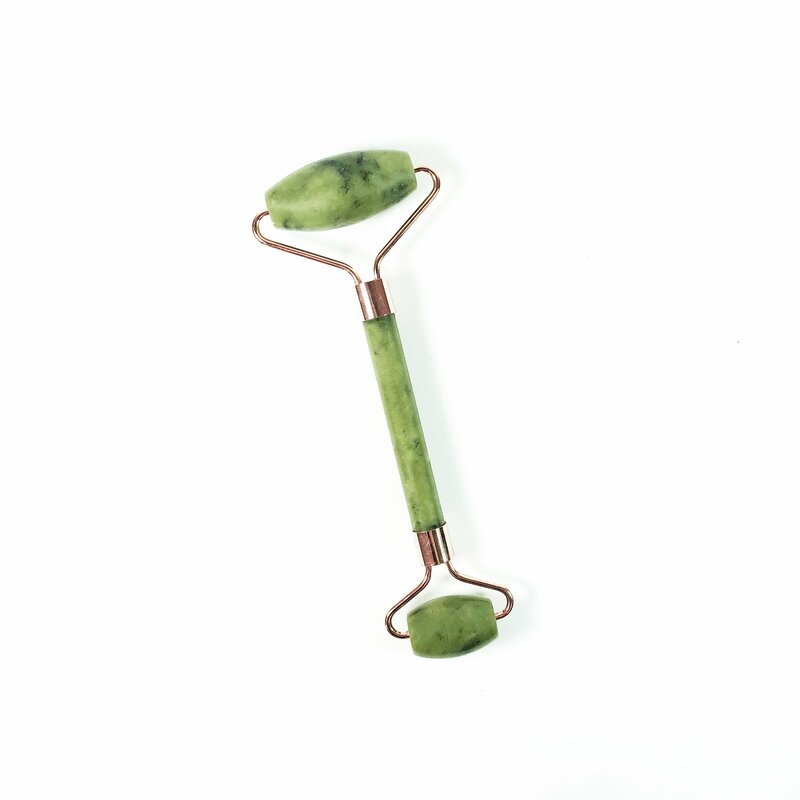 The Honey Belle Jade Facial Roller in the mornings and at night, is soothing and helps to reduce stress. Check out Honey Belle if your looking to step up your skincare game.